It all started with a simple idea, sprouting from impressions formed in our youth. Our fathers and mothers taking off their suits and ties the moment they got home from work. Living their days in uncomfortable clothes: we knew that couldn’t be the meaning of this life. This inspiration formed the basis of our collections. Because a woman wearing a suit by Penn&Ink might change out of her skirt or trousers to put on her jogging clothes, but she might keep on her jacket. Our clothes are, first and foremost, about comfort. Stretch, ease, and flexibilityare particularly dear to us and run throughout the collection. And so we decided that it does not stop at designing clothes, Penn&Ink N.Y goes beyond that and with everything we do, we create our authentic and inspiring world. 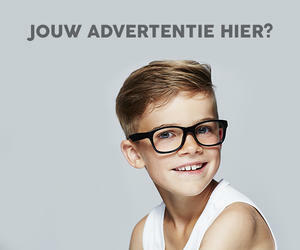 This year we launched our high quality eyewear collection, complement our clothes. In collaboration with an eyewear designer we created 16 models, 4 colors per model. And yet more to come. brand under which Maureen J. Penn and Stanley Ink collaborated in the ‘60s. 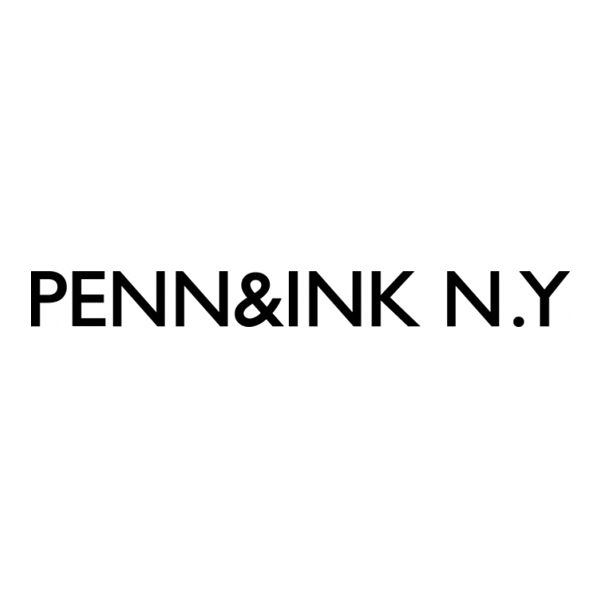 until Penn&Ink Brooklyn New York was born again, with us as its proud parents. And Brooklyn NY itself has undergone a transformation in the past years. food and fashion. We like to go there for inspiration. Then we return to our nest. As internationally oriented as we might be, what we work for is our family. Our family is at the core of everything we do. The love we have for each other, being together, authenticity and the unconditional; that is what gave rise to Penn&Ink. Our collection, its expansion abroad, our new concept store: it’s all possible because we work from our hearts. 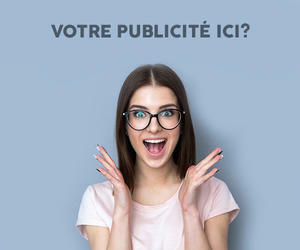 And that is what we would like to show you. We’d like to acquaint you with what moves us and makes us grow. The campaigns from then and now, our store, all the places to be in Brooklyn / Williamsburg, our own home recipes and our family life, our greatest source of inspiration.